We make a living by what we get, but we make a life by what we give.” – Winston Churchill. In order to be socially responsible, we must first find the spark within us that can ignite our passion. We first must know who we are before we can utilize our talents and abilities to be effective agents of change. In order to start this discussion, Tony and Meghan decided to administer two assessments to the Capstone class: The Meyers Briggs Personality Test and the Your Leadership Legacy test. Lastly, they helped each person to ignite their passion and drive by writing an individual "I Am" poem. Constructed by Katherine Cook Briggs and her daughter, Isabel Briggs Meyers, the Meyers Briggs Type Indicator (MTBI) is an introspective questionnaire designed to indicate psychological preferences in decision-making and interpreting the world. Carl Jung originally speculated that there are 4 principle psychological functions the define individuals: Sensation, Feeling, Intuition, and Thinking, and he theorized that each individual relies on one of the four at a given time. While no one's thoughts and motivations can be precisely explained by any psychological test, the test was designed to reveal our individual preferences towards thought processing and decision making. In taking this test and receiving a four letter code, an individual can receive valuable insight into their innate strengths and weaknesses, and can apply these to their relationships and leadership skills. In order to help and teach others, you must first learn to understand yourself. 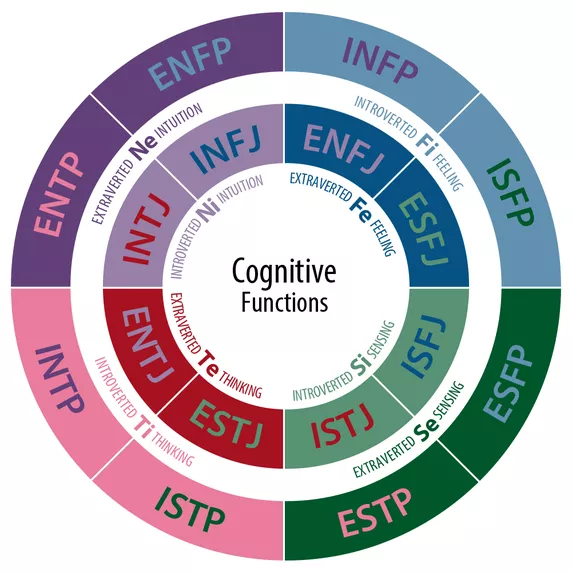 For example, Meghan consistently receives the code INFJ. When reading through her personality explanation, she has decided that she relates to it. INFJ's tend to be warm, complex, and gentle people who have a strong sense of intuition by which they process their decisions. While Meghan feels that she strongly relates to most of the INFJ analysis available online, she also feels that she isn't so easily explained. Though she does base her decisions on feelings, she never makes a decision unless she first closely analyzes it with logic to see any positive or negative consequences. However, she does agree with the INFJ analysis on her strengths of insight and determination and her weaknesses of perfectionism and potential burn out from striving to represent herself as ideal. With this information, she can better understand herself and understand how to use this knowledge to better herself and her community around her. Our aim was to help ignite the leader inside of each of us! 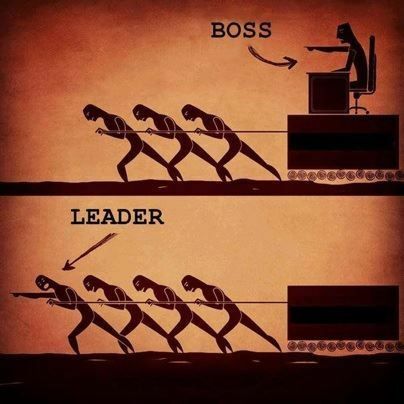 Within the realm of social responsibility and awareness a new model of leadership emerges. Leadership within this context is for those who seek not to control, but rather to contribute to the betterment of others. These individuals are not required to lead from the front, they lead from within, strengthening, and guiding others through listening, healing, empathy, awareness, persuasion, foresight, stewardship, building community, conceptualization and commitment to people.